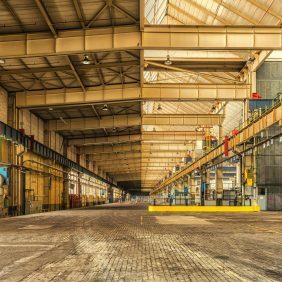 For many businesses who own warehouses, it can be difficult when trying to find the best solutions for improving your processes or accessibility. There are many different machines and tactics you can implement, but one of the most effective, tangible things you can introduce is a set of warehouse steps. Warehouse steps which are portable and customisable can completely change the dynamic within a warehouse and make it easier to both do your work and get around the room. Read on to find out more about the functionality of the ever-popular warehouse steps.